If you have fruit trees, now is the time to prune them before the trees break dormancy. 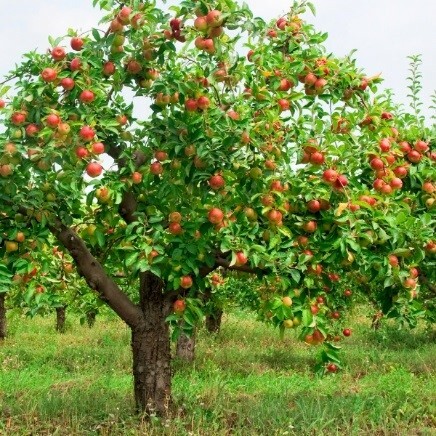 Fruit trees can be pruned through March as long as the wood isn’t frozen. Pruning is important to maintain a functional structure of the tree and to keep the tree healthy. Pruning helps develop strong tree structure, increase sunlight penetration through the canopy, and control the size of the tree.